Frenchman Antonin Rouzier, who was named the Most Valuable Player at the 2015 European Championships, has announced his retirement from international volleyball on his Instagram account on Thursday. This means that France’s early exit at the Olympic Games, prior to the beginning of pool play, will be his last action representing the National Team. 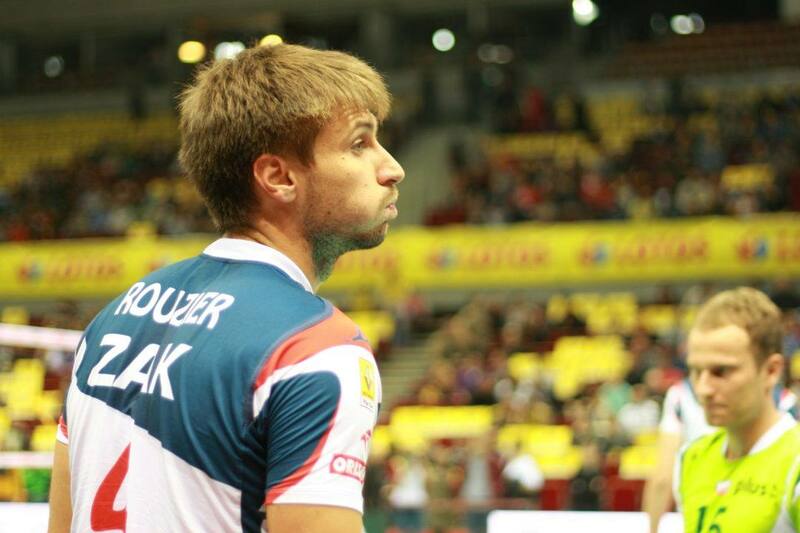 Rouzier had one of the best international seasons of his career in 2015, leading the French team to the title at both the 2015 European Championships and the 2015 FIVB World League. At the 2016 World League, France took 2nd, but Rouzier shared ‘best outside hitter’ honors with Serbia’s Marko Ivović. The move coincides with Rouzier’s move to a new club for the 2016-2017 season. This will be his third season in Turkey and his third club in that time period as he jumps from 2015-2016 Turkish League third-place finishers Arkas Spor to runners-up Istanbul BB. Istanbul BB won their first league championship in 2009 but have come up in the top three just twice (and haven’t won) since.